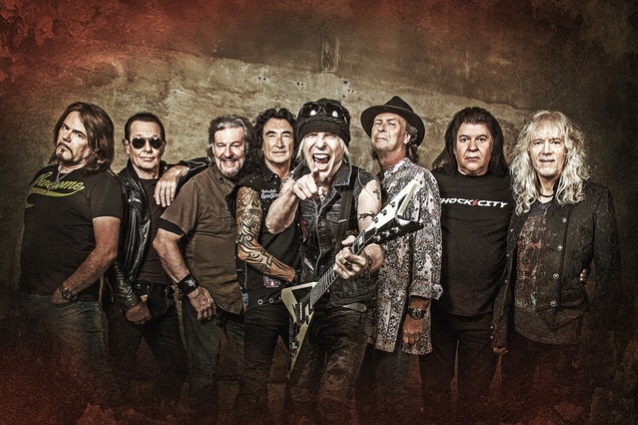 The official lyric video for the song "Heart And Soul" from legendary German guitarist Michael Schenker's MICHAEL SCHENKER FEST project can be seen below. 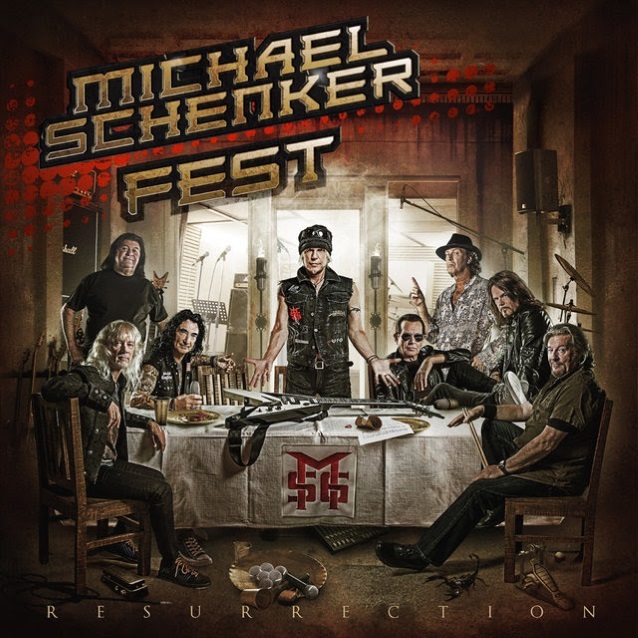 The track is taken from MICHAEL SCHENKER FEST's new album, "Resurrection", which will be released on March 2 via Nuclear Blast. 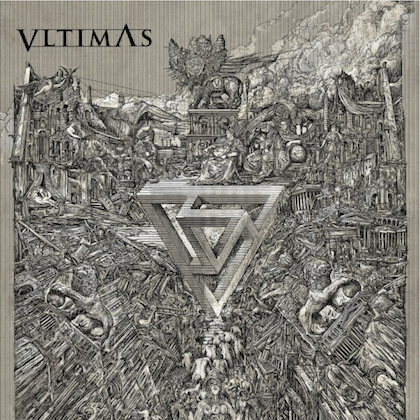 The disc, which was produced by Michael Voss-Schön, was recorded in four different locations over a five-month period and features guest appearances by METALLICA's Kirk Hammett, Wayne Findlay and Michael Voss-Schön along with contributions from three original MSG (MICHAEL SCHENKER GROUP) singers — Gary Barden, Graham Bonnet and Robin McAuley — plus Doogie White, who plays with Michael in MICHAEL SCHENKER'S TEMPLE OF ROCK. 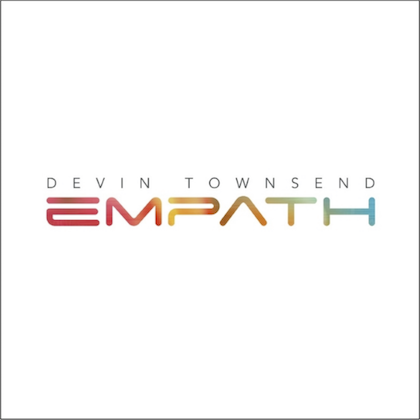 Also appearing on the album are musicians Steve Mann (guitars, keyboards), Ted McKenna (drums) and Chris Glen (bass).